Have you tried editing My Hero Academia? Actually, I am editing one rn. edit somethingfrom the Seven deadly sins/ Miss Kobayashi's dragon maid! Hoshiko~夢 and Midnight Fazbear like this. Hello, I have a suggestion for an anime you can edit! The Anime: Kill La Kill. Also I love your edits! Thank you! And I'll try to edit that. No thanks. I might leave this place soon anyway. Celeste, Just Kenneth and Fuzzball like this. You could probably just do this, idk anymore oof. Hoshiko~夢 and Fuzzball like this. Nion, Celeste and Just Kenneth like this. Nion and Hoshiko~夢 like this. Same Meaning in case Ya Wondering. 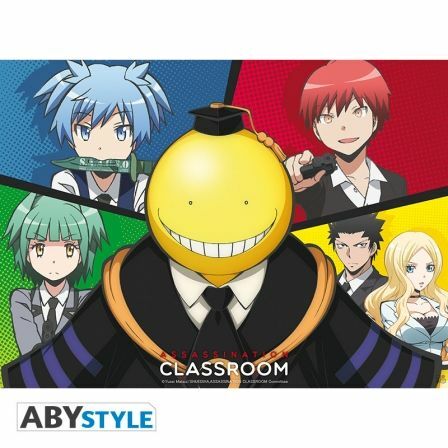 How many of you guys watch Assassination Classroom, Attack on Titan, No Game No Life, Classroom of the Elite, etc.? Classroom of The Elite? I know someone with a great sketch of that anime. Fuzzball and Hoshiko~夢 like this. Have you guys ever thought something so deep that you felt as if life is meaningless? No? Just me? Ok..
Hello! I'm new here.... What else am I supposed to say? ._. One question : Do you speak Japanese? Just wondering. Then, let's start a conversation, shall we? I also know a few sentences.